SameTime group chats – organizations might use these for support or customer service scenarios to keep a thread open and have various users chime in until resolution. Microsoft has this same feature, called Persistent Chat, in on-premises and hybrid implementations but unfortunately, it is currently not available in Skype for Business Online. Integrated Screen Capture –some organizations with customer service needs may pine for SameTime’s integrated screen capture and attachment capability. Skype for Business clients offer the ability to drag/drop an attachment or screen print into the messaging window, but you have to bring your own screen capture tool to the party or use native Windows PrtScn function to obtain the image. But, let’s look forward and not back! SameTime marketplace adoption is minimal. 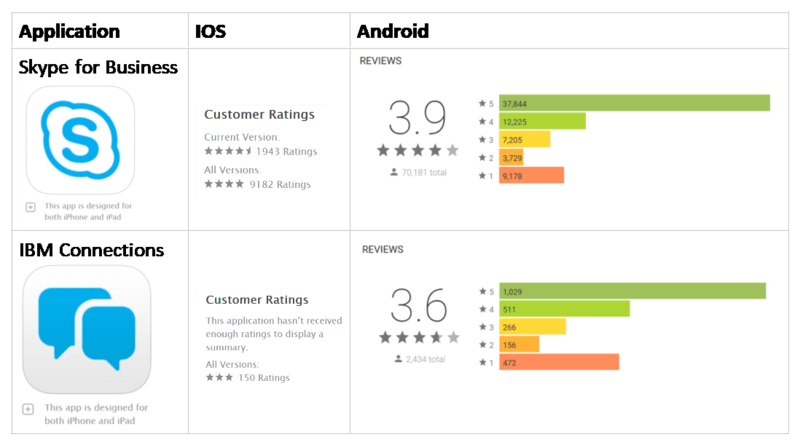 Look no further than your favorite application store for evaluations from users. 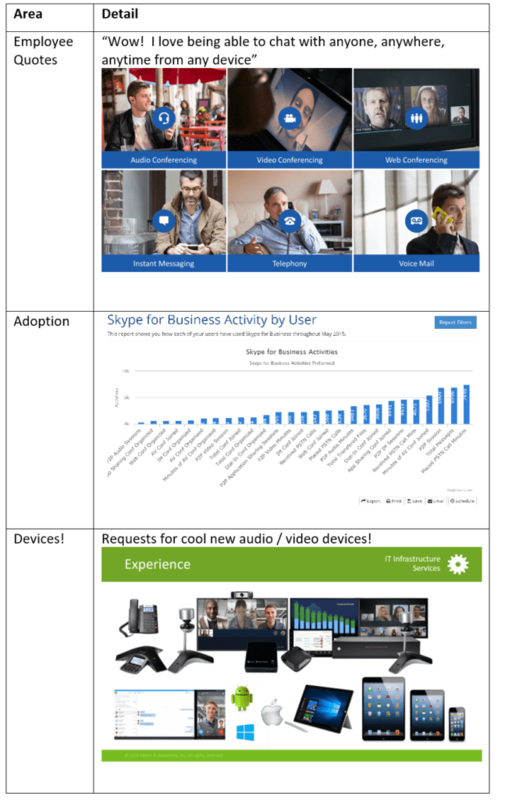 Review / design settings for Skype for Business Online including security, management, capabilities, licensing, etc. Many organizations train and therefore “cut” to Skype for Business Online at the same time as their mailbox moves to Exchange Online (which the employees access via Outlook). That being said, there are no dependencies, which allows movement sooner in order to get a “quick win” under the belt. This is the 2nd blog in the Migrating Off Notes: 1, 2, 3 series. Watch for future blogs doing a deeper dive on Email and Application migrations. If you are ready to embark on your migration strategy or have questions, contact us at info@peters.com. We are happy to help!